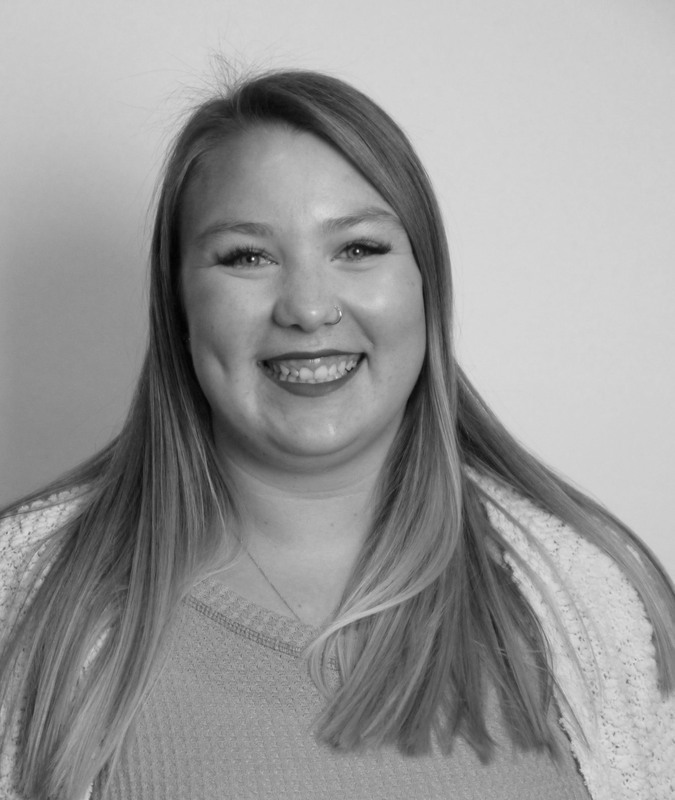 Riley joined Koval Williamson in 2018 and is a member of our Amazon Team, assisting with Vendor Central, Seller Central, inventory control, content consultation, and data analytics. A Washington native, Riley was born, raised and lives in Lynnwood. Riley earned an Associate of Arts degree at Edmonds Community College. She was a student-athlete in both high school and college playing volleyball. She has coached volleyball for several different teams over the last five years. In her spare time, she has a passion for photography, enjoys spending time with her two dogs Buddy and Nahla, and spending time outdoors.